 It’s easy to enter the TES Schools Awards. All the information below will help you prepare your entry. You will need to register with us in order to enter our awards this year, but these details will only be used by us for awards-related communications. Once registered, your details will be retained on the site whenever you are logged in, and consequently you will not be required to re-enter them when making additional submissions. In addition to the 500 word submission you may include up to three sets of additional supporting materials; each must be no more than two sides of A4 in length. Please see below for more details on the supporting material requirements.